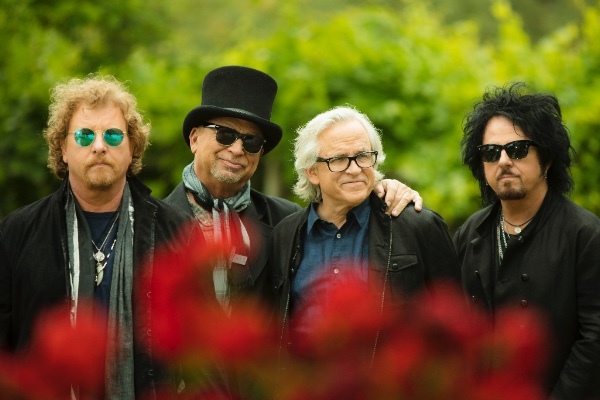 TOTO – The legends behind some of the most iconic songs in history – are set to tour New Zealand early next year. which will feature major international artists from the past four decades. The 17-track album features three new recordings; ‘Spanish Sea’, ‘Alone’ and ‘Struck By Lightning’, alongside newly-remastered classic tracks worked on by Elliot Schooner and Gavin Lurssen and his team.